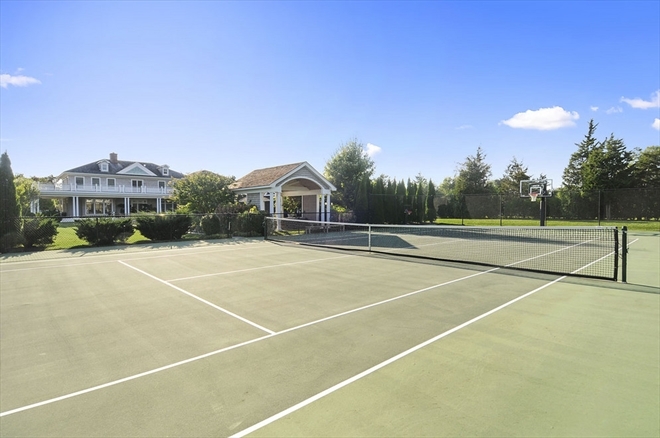 Just in time for summer in the Hamptons, retired Nets star Jason Kidd has sold his sprawling mansion at 100 Flying Point Road in Water Mill, fetching an impressive $7.1 million, reports the Post. He bought the then-brand-new, four-building luxury compound in 2012 for $5 million, originally listed it through Corcoran in October 2014 for nearly $8 million, but re-listed it with Douglas Elliman this past January for $1 million less. 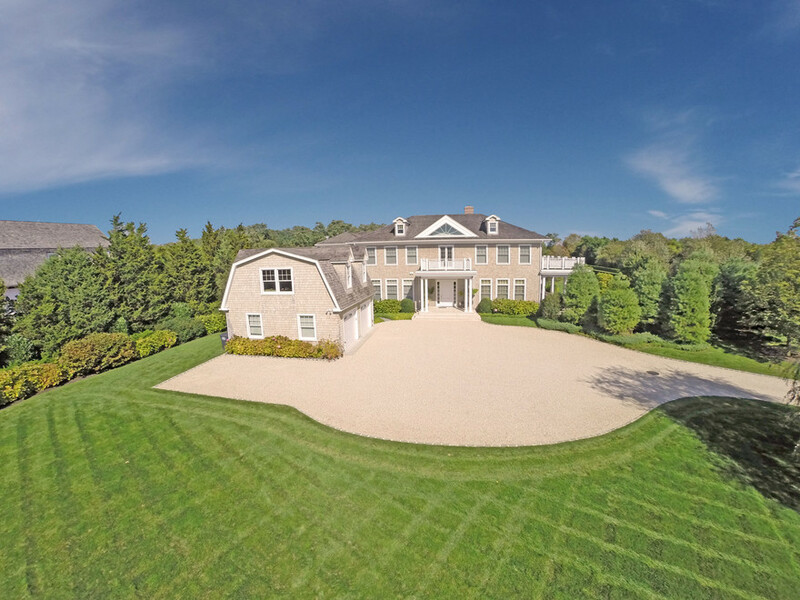 The home came fully furnished and offered the best of Hamptons living. 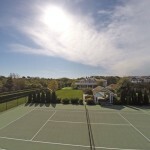 In addition to being just one mile from the beaches of Southampton and Water Mill, the estate has everything one could ask for in a warm-weather getaway: a heated pool with a hot tub spa and an adjacent pool house, 1,250-square-foot carriage house with two-car garage, full bathroom and outdoor shower, tennis court with pavilion and lounge area, basketball court, custom-designed putting green and a built-in BBQ grill. Inside the 7,800-square-foot, six-bedroom main house, the first floor is lined with french doors that lead out to several covered porches. The first floor boasts a grand entry foyer, formal living room with fireplace, elegant dining room, and gourmet chef’s kitchen. On the second floor is the master suite, which is highlighted by vaulted ceilings, two balconies, walk-in closets, and a spa-like bath. It also includes a sitting room with a fireplace and decorative built-in cabinets. The second floor also contains three guest bedrooms. The 2,300-square-foot finished lower level has fun perks like a wine fridge, two kitchenettes, a popcorn machine, and a snow cone maker. The space holds a large media room and an additional guest suite. It also served as Kidd’s “man cave,” where he kept his collection of sports memorabilia. After retiring, Kidd took a job coaching the Nets, but last year he left New York to coach the Milwaukee Bucks. Though he unloaded his Hamptons home, he still owns an amenity-packed apartment on the Upper West Side, which he put on the rental market for $20,000/month back in September.